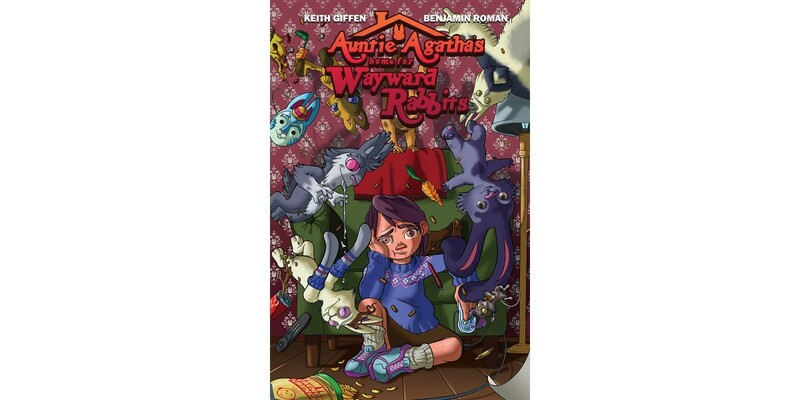 PORTLAND, OR, 9/19/2018 — In his return to creator-owned comics, Keith Giffen (Legion of Superheroes, Justice League, Scooby Apocalypse, and co-creator of Lobo, Rocket Raccoon) teams up again with artist Benjamin Roman (I Luv Halloween, The Cryptics) for an all-new, dark humor miniseries—AUNTIE AGATHA’S HOME FOR WAYWARD RABBITS—this November. 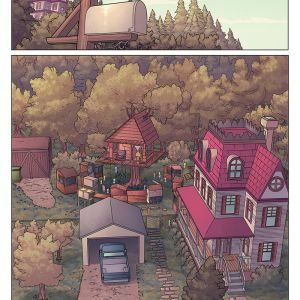 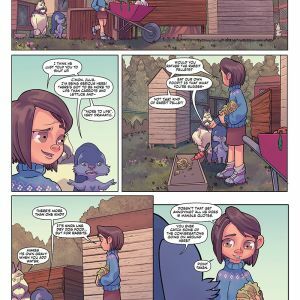 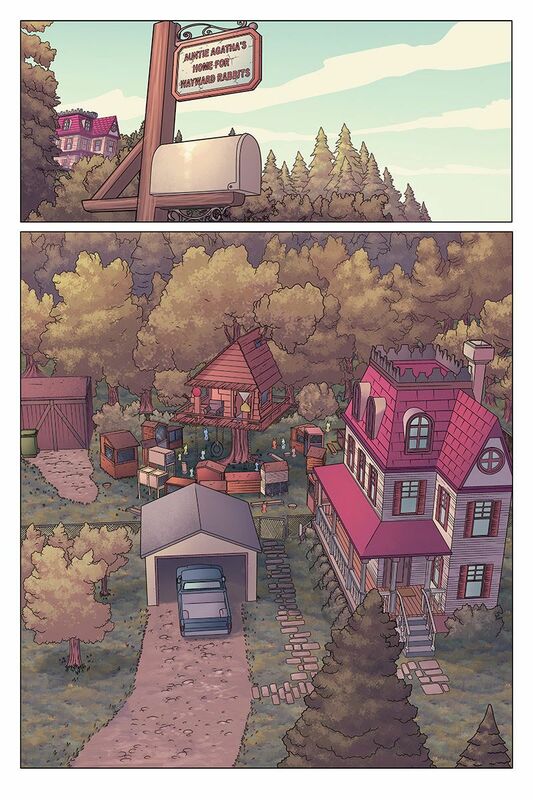 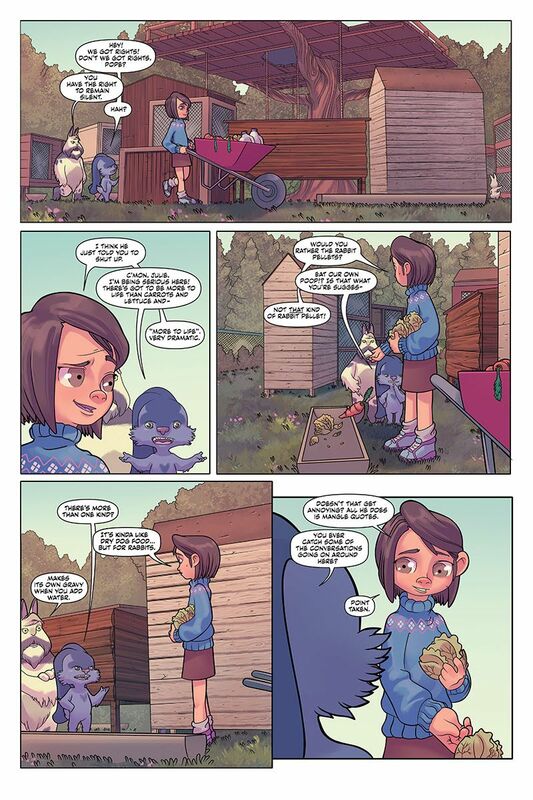 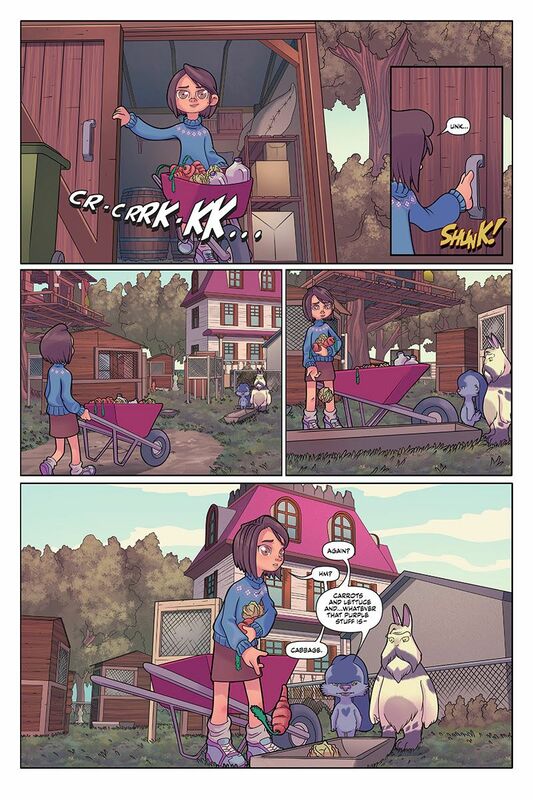 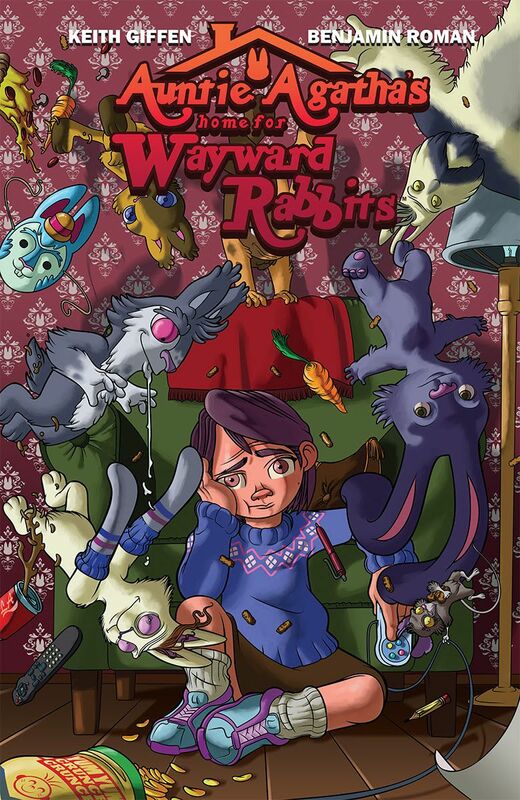 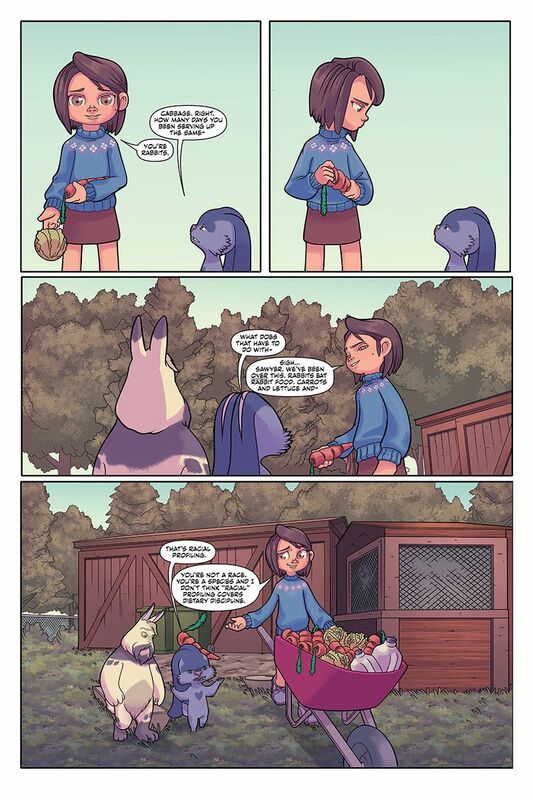 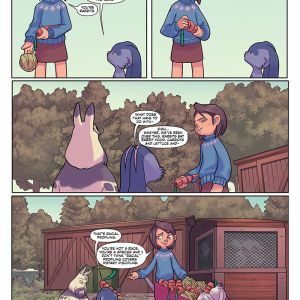 AUNTIE AGATHA’S HOME FOR WAYWARD RABBITS #1 (Diamond Code SEP180039) will hit comics shops on Wednesday, November 7th. 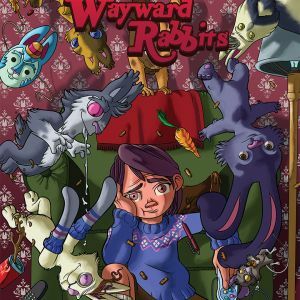 The final order cutoff deadline for comics retailers is Monday, October 15th.